A common complaint among customers is that the food — be it idli, avalakki bath, rice or sambar — is either uncooked, cold, hard, lack vegetables or inedible. BENGALURU: Former chief minister Siddaramaiah’s pet project ‘Indira Canteen’ seems to be losing its popularity. Many customers complain about the quality of food served in these subsidised government-run canteens. However, Bruhat Bengaluru Mahanagara Palike (BBMP) authorities say they have reviewed the situation two days ago and are taking the necessary steps to resolve the issue and provide good quality food. A common complaint among customers is that the food — be it idli, avalakki bath, rice or sambar — is either uncooked, cold, hard, lack vegetables or inedible. They say that the quality has deteriorated since the canteens’ launch in August, 2017. Operated by BBMP, these canteens serve a fixed menu on different days of the week. The New Indian Express visited some of the canteens when breakfast was being served. At 7.30 am, avalakki bath was being served at the Indira Canteen in Ramamurthy Nagar. Most customers here said that the food was stale, cold and of poor quality. In Basavangudi, rice sambar is being served to some new customers and they unanimously say that the rice is of low quality and added that the less said about idlis the better. 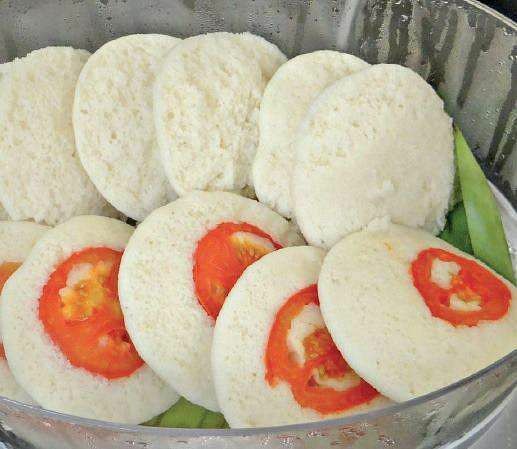 BBMP officials, however, say that issues about the quality of food, especially idlis, was thoroughly reviewed on Thursday as complaints had been received from many customers across the city. 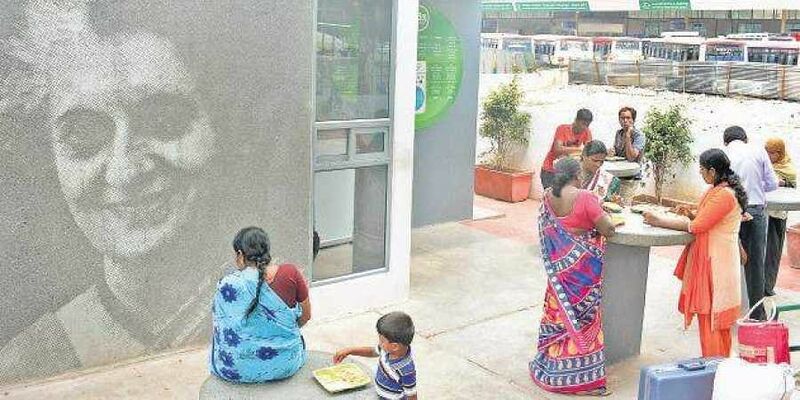 On visiting Indira Canteen kitchens across the city, BBMP officials found that in some kitchens, the steamers were not working properly, resulting in uncooked idlis. Apart from this, idlis were being stacked in huge containers one on top of the other to the brim and this was making them hard and compressed. Further, food was being served cold as the hot boxes were defective and worn out. Since a lot of complaints were made about the bad quality of idlis, Venkatesh said, “Going from one kitchen to another, we have reviewed the quality of idlis – why they were uncooked, going hard and compressed. Idlis are cooked in steamers, which we found were not working. Some batches of idli were not good – in fact, uncooked. Steam power has reduced – it gets blocked because of continuous usage, so I have told them to maintain the efficiency of steamers.